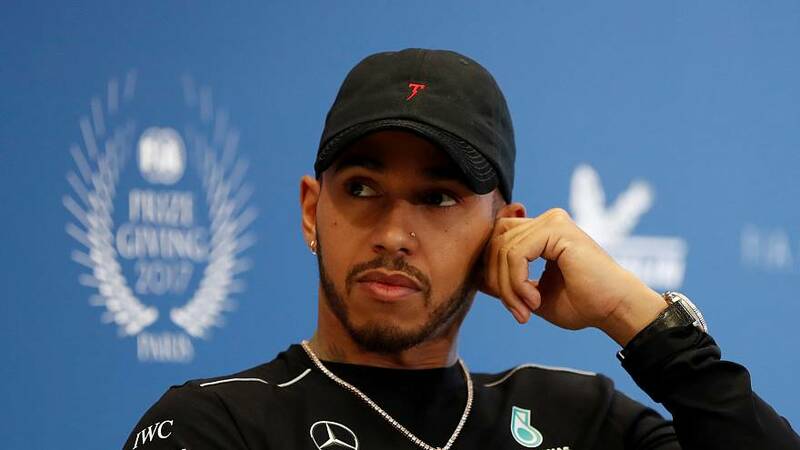 Formula One world champion Lewis Hamilton has apologised after receiving backlash online for saying "boys don't wear dresses" to his nephew on Christmas Day. In the video on Instagram, which has since been taken down, Hamilton said he was "sad" that his nephew was wearing a princess dress and asked him, "Why did you ask for a princess dress for Christmas? Boys don't wear princess dresses!" The video brought critics on social media to the fore, prompting the British racer to issue an apology on Twitter on December 26. "Yesterday I was playing around with my nephew and realised that my words were inappropriate so I removed the post. I meant no harm and did not mean to offend anyone at all. I love that my nephew feels free to express himself as we all should," wrote Hamilton. "My deepest apologies for my behaviour as I realise it is really not acceptable for anyone, no matter where you are from, to marginalise or stereotype anyone." Hamilton then asked for forgiveness, saying: "I have always been in support of anyone living their life exactly how they wish and I hope I can be forgiven for this lapse in judgement." 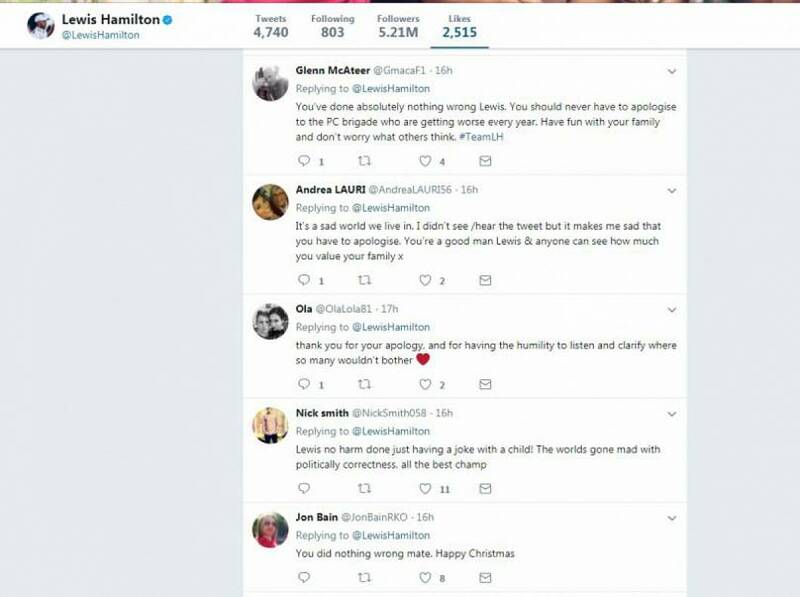 While many on social media praised Hamilton for the apology, others were quick to blast it as insincere and pointed to tweets Hamilton 'liked' that said he "did nothing wrong", "shouldn't apologise", and that it was the fault of the "PC [politically correct] brigade".